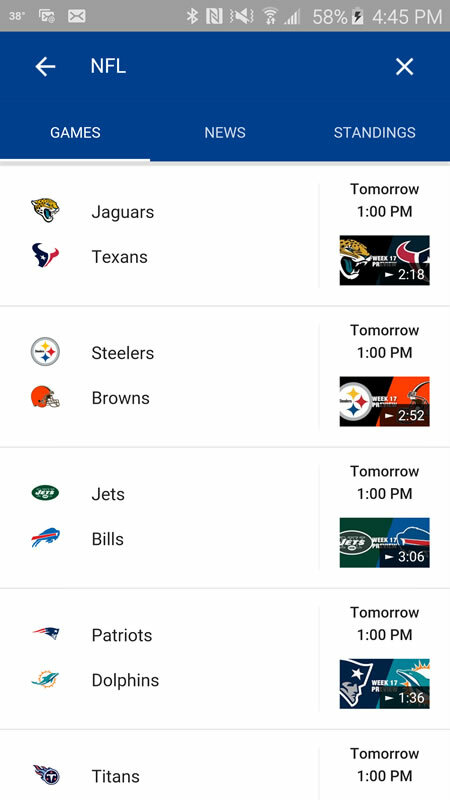 Glenn Gabe shared on Google+ that Google has launched a new interface for NFL sports scores. The new interface is specifically for mobile devices, the one Google had for NFL scores on desktop is the same as it was in September 2015 from what I can see. Truth is, I think I saw this UI at least a couple weeks ago, but Glenn Gabe tracks this stuff pretty closely, so it is probably relatively new. Glenn explained the interface now "lets you swipe to games and standings from the schedule." "With the new mobile UI, Google provides a richer, more immersive experience," he added giving you "less reason to leave" the search results.